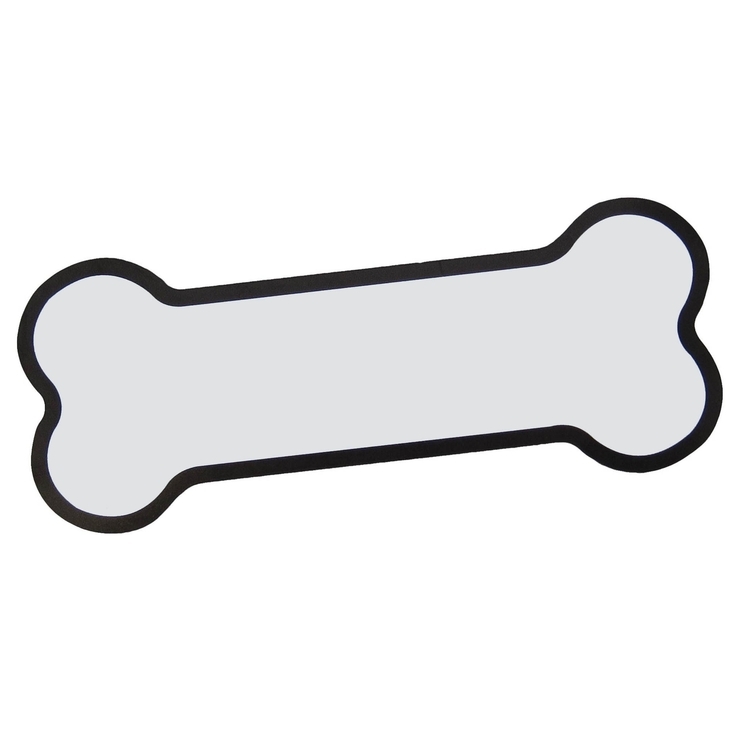 30 mil outdoor dog bone shaped magnet. 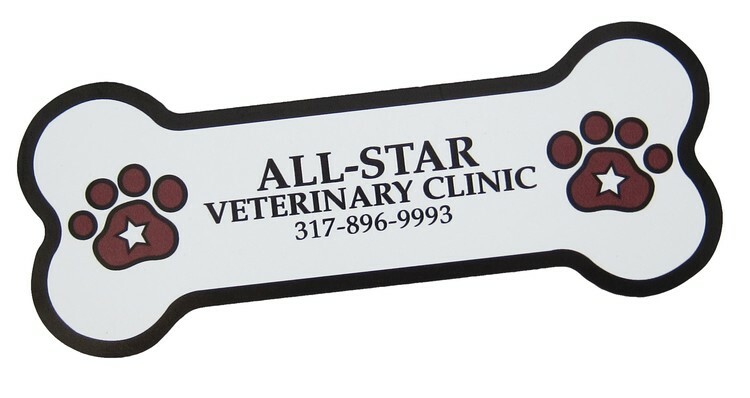 Pricing includes full 4-color process UV ink imprint. 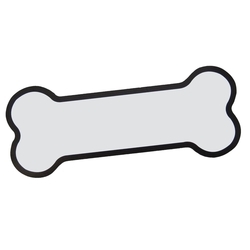 Size: 5" W x 2" H.
Imprint Area: For magnets with full bleed, allow 3/16" outside trim area for bleed. Keep copy (text) 3/16" inside trim area. Pre-Production Proof: $20(G). Will affect production time. Production Time: 5-7 days after required proof approval. Shipping: 250 units = 23 lbs.